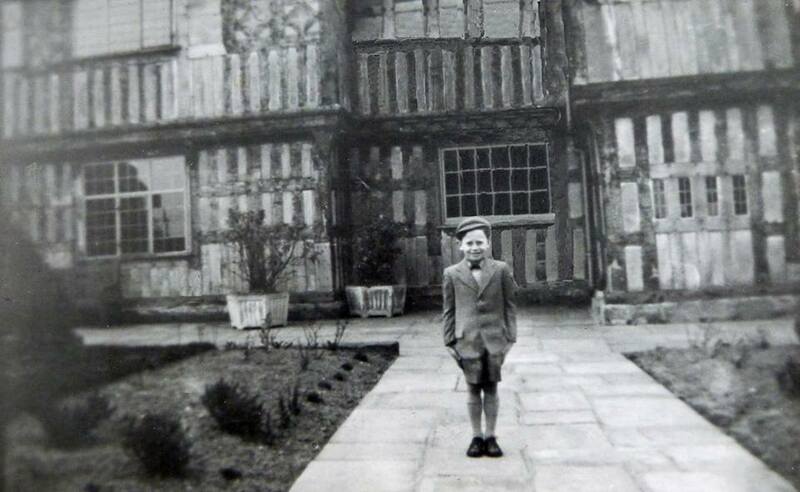 These photographs were provided by David Brown, many thanks to him for sharing them with us. 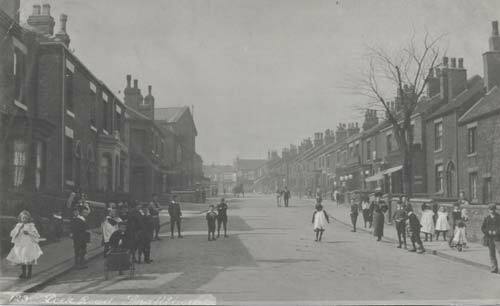 Henrietta Brown standing on step 125 Leek Road (Now Ford Green Road) circa 1900 with Albert and Lillian, The First of 12 Children (11 Survived). 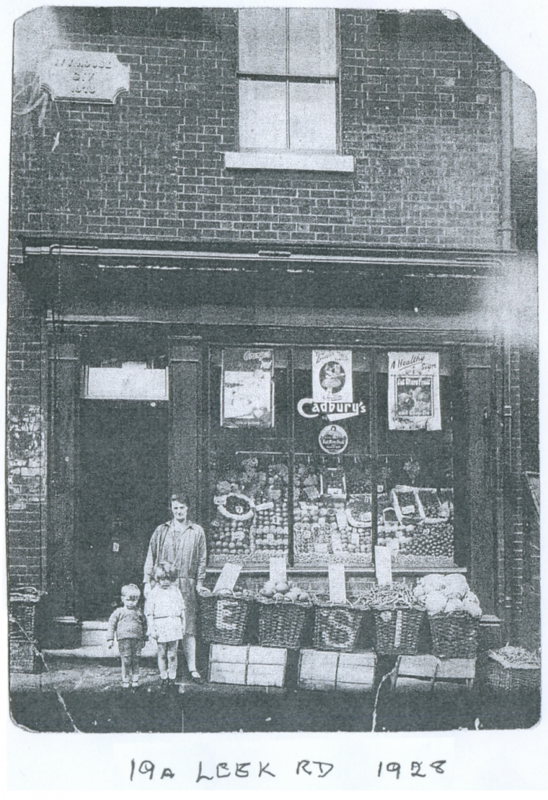 The front room was the green grocers shop. The family was raised in the back room. The kitchen was used to store produce. The had a horse and cart to hawk around the locality and to collect produce. 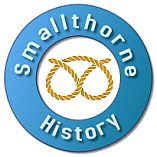 The horse was stabled on Broad’s Row (Now Community Drive). Henrietta lived to the age of 85. This shop is now ‘Slacks Green Grocers’. 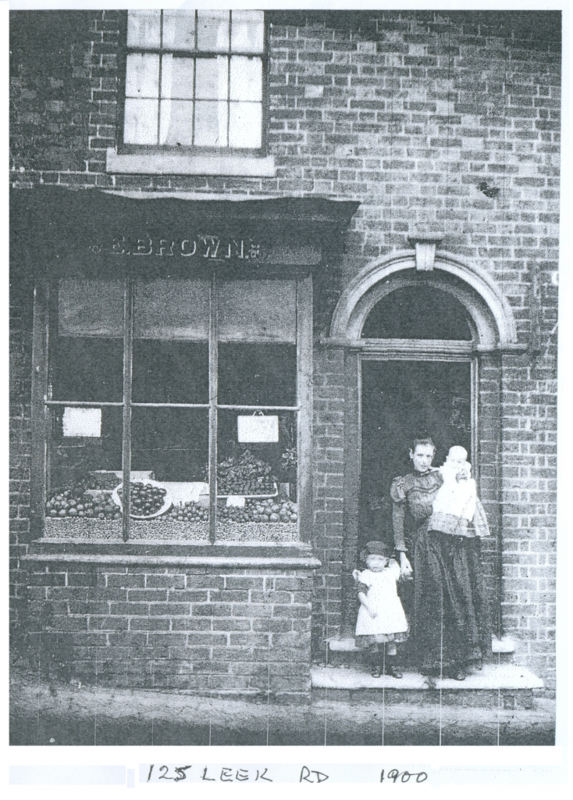 Lillian Brown (nee Langford) standing on the steps of 19A Leek Road (Now Ford Green Road) circa 1928 with Dorothy who married Butcher Denis Bratt of 156 Leek Road (F Bloor) and Fred who became the services manager for the Gas Board in North Staffs. 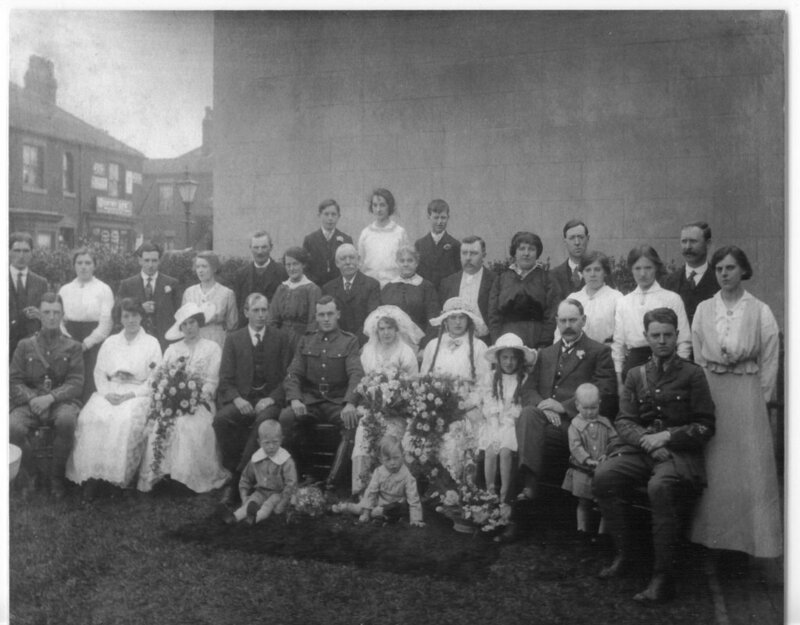 The Langfords raised 11 Children at 2 Victoria Street. 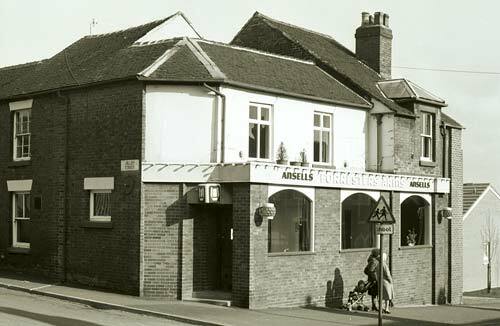 19A was located next to The Forresters Arms.